Detours Travel - Who is Detours? DETOURS is a group of family and friends who all share a passion for traveling. We have each spent many years immersed in cultures around the world, developing the passion that eventually led to the creation of Detours in the summer of 2012. Although each of us call Canada home, our travel bugs won't let us stop exploring. We love being travelers, not tourists, by traveling in a relaxed and unhurried fashion, allowing for plenty of spontaneity and opportunities to meet new people and take part in new adventures. 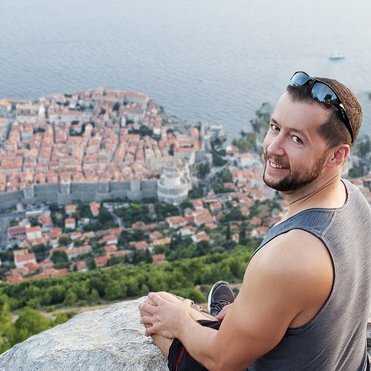 Because we believe that's what travel is all about, stepping outside the norms of home to truly experience different cultures, meet great new people, get out of our comfort zones, take part in new adventures, and have as much fun as possible along the way. This is how we love to travel and this is the foundation of DETOURS. Come join us as we introduce more fun gay groups to our favorite places and people in the world! Want to chat with us? We'd love to chat to you too! Check out our Contact Us page for lots of ways to get in touch. DETOURS was born before it ever had a name. In the fall of 2003, Miles Mitchinson, Detours’ Co-founder and Adventure Director, decided to embark on a "quick" working-holiday in New Zealand. The “quick” 4-month trip “quickly” transformed into five years of exploration all over the world. New Zealand turned into an incredible year-long adventure of cross-country hitch-hiking and picking up stray beach and mountainside jobs to get by. Miles turned into a vagabond of sorts, and the next four years found him SCUBA diving off the Great Barrier Reef in Australia, scaling the Mt. Everest trail in Nepal, and exploring the underground cathedrals of Colombia. In the winter of 2004, on a brief visit home to Canada, Miles met up with a distant cousin in Calgary that changed his life, Curtis Smith. 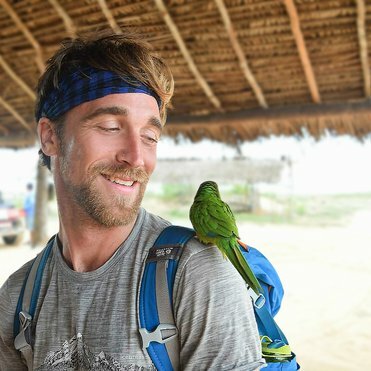 Stemming from one original tour with Curtis' backpacking group in Thailand, Miles ended up leading 13 forty-day tour groups full of young students through Thailand and all of its adventures. 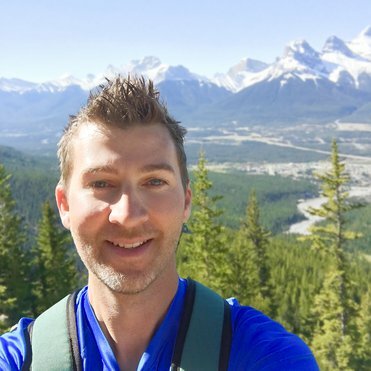 Miles fell in love with the country, and despite attempting to return to Vancouver, B.C it only took him a couple years of working “grown-up” jobs to realize that it wasn’t the life for him. 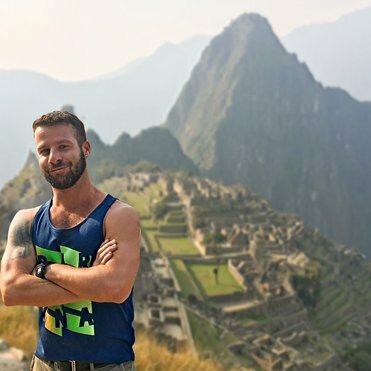 With a dream and a few bucks Miles and Curtis' team created DETOURS in the summer of 2012 with the dream of introducing their travel concept to other gay guys and gals from around the world. 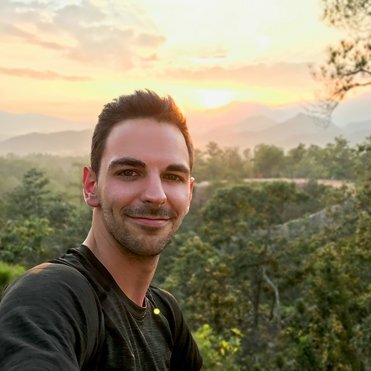 Within a short amount of time, DETOURS has become one of the world's leading international gay tour operators, yet still retains its genuine small-town and people-first culture and original travel concept. 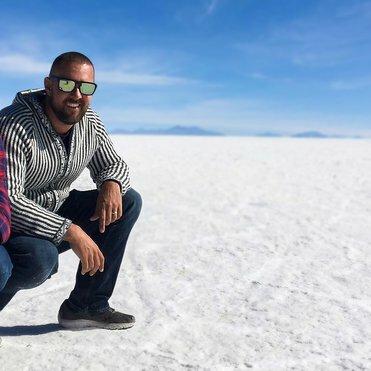 DETOURS is the result of a "family" of passionate travelers with a dream and common interest in opening eyes and minds to all the incredible people, places, and experiences our world has to offer. We're very fortunate to have so many incredible travelers who join our trips all over the world and add to our diverse and ever-growing family. Want to join us? Check out our long and ever-growing list of past traveler feedback, then register for a trip or contact us to chat more about our trips!